Hate wiring? No problem! 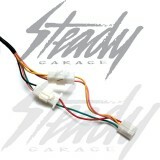 This 11-Pole to 8-Pole jumper harness makes it easy for anyone to convert their charging system! Will work with any ATR 11-Pole harness OR any GY6 swap harness that accepts the two connector rectifiers! It's easier to convert from 11-Pole to 8-Pole charging system rather than vice versa. 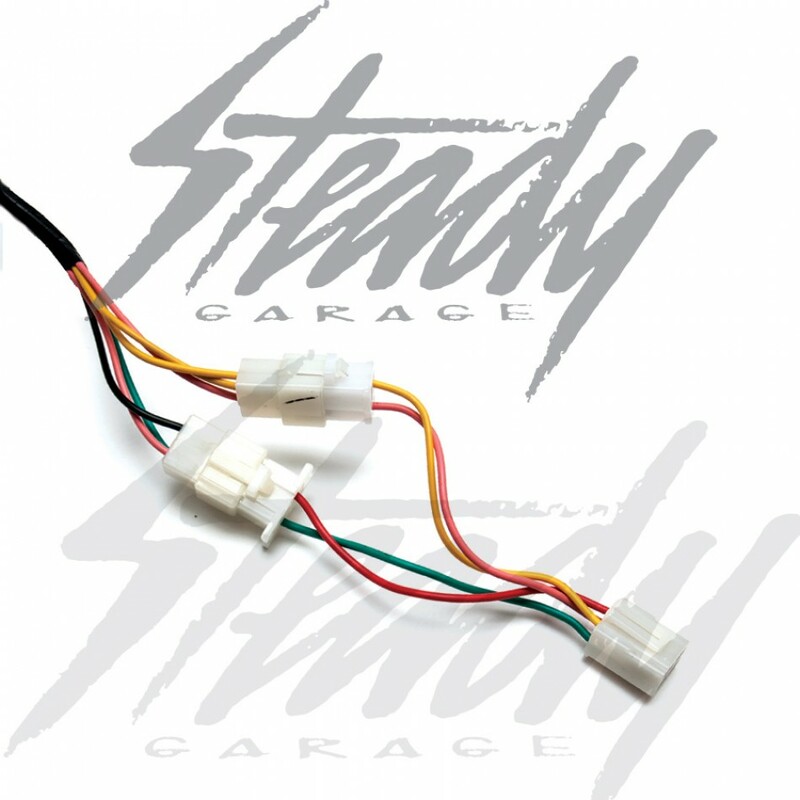 The jumper harness is made for those who purchased a donor scooter or a engine that already has a good 8 pole stator and would like to continue to use the existing stator. Simply plug this jumper into the harness and plug in the 4-pin 8-Pole rectifier! 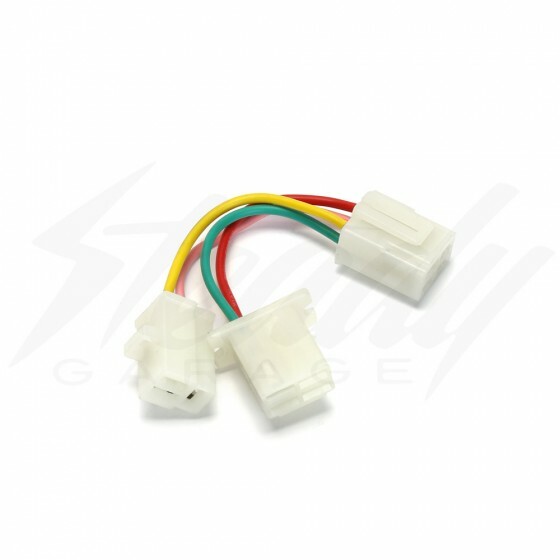 -Will only work with harnesses that contains a two plugs for the rectifier connector.-Will only work with 4 pin type 8-Pole or 6-Pole Rectifiers.